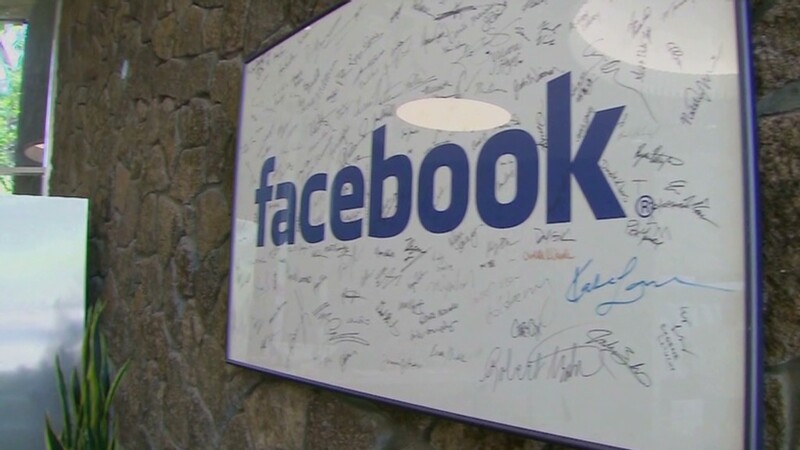 Yusuf Kosoko, 26, purchased nine shares of Facebook on their first day of trading in May 2012 and picked up another three shares this week after the stock topped its IPO price for the first time. Facebook shares finally topped their initial public offering price and at least one investor said he's buying more. 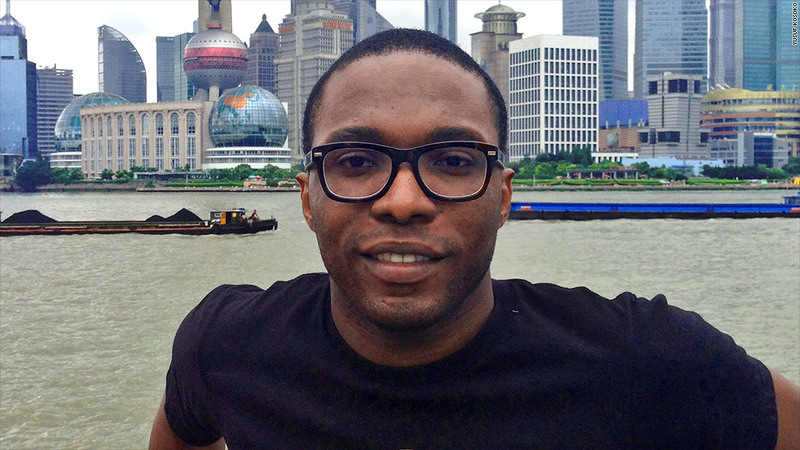 26-year-old Yusuf Kosoko initially bought nine shares of Facebook (FB) on their first day of trading in May 2012. While he's still down about 11% on that investment, he picked up another three shares Wednesday afternoon for a little less than $37 apiece. "Facebook has billions of users, and lots of data about their likes and behavior," said Kosoko, an operations research graduate student at Columbia University. "Eventually, they'll be able to monetize all of this data." As Facebook's mobile strategy continues to gain traction, and the negativity surrounding its botched IPO continues to dissipate, Kosoko thinks the stock has nowhere to go but up. "Now that it's finally broken through the IPO level, I can see Facebook's stock pushing $80 a share next year," he said, noting that shares of Facebook have already more than doubled from their all-time lows last year. Fellow Facebook IPO investor Joe Sprott is less optimistic. Sprott made a $15,000 investment in Facebook on day one last year, paying $38 a share. He's waiting for the stock to inch a little bit higher in order to cover the trading fees he's incurred before he sells. But he's not bailing completely. Sprott still plans to keep 25% of his stake intact. .
"I'll hold on to a little bit in case something amazing happens, but I don't think that will be the case," said Sprott, a 28-year-old project manager at a Washington, D.C.-based web design agency. "I think Facebook will continue to grow, evolve, and remain an online force, but I'm not sure it will be the same company it is now in three to five years." Related: Are teens fleeing Facebook or not? Meanwhile, Barry Graubart, who wanted to buy $10,000 worth of shares the day Facebook went public but was shut out due to Nasdaq's trading glitches, remains relieved he doesn't own the stock. "They've done a better job in building their advertising revenue and with their mobile product, but it doesn't really change my view of Facebook as an investment opportunity," said Graubart, adding that he doesn't find Facebook's ad strategy to be particularly innovative. Graubart concedes that Facebook will likely maintain a strong audience and generate revenue in the near-term, but he's less certain about whether Facebook will be able to continue to attract new users. "I look at teens who don't have any interest in Facebook today, and am not sure that their growth won't level off or drift downward in the next few years," he said. "I continue to root for their success, which I think is good for the technology and brand markets, but I'm unlikely to invest."